Thanks to the support of players of People’s Postcode Lottery, The Wildlife Trusts are inspiring and connecting people to nature through precious species and wild places, provide thousands of children of all ages with opportunities to spend time in nature through a series of Forest School and outdoor learning activities and will stand up for and defend wild places when they face significant threat. 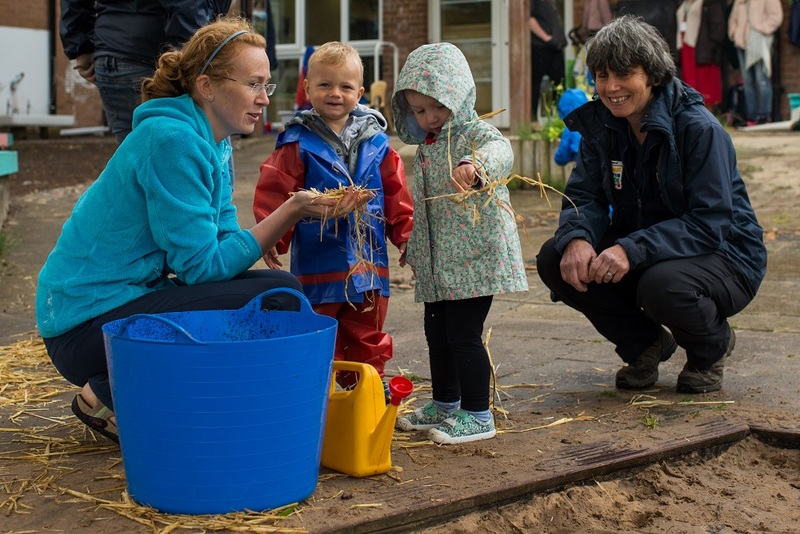 Since 2015, Leicestershire and Rutland Wildlife Trust has worked with nearly 1,200 children in Leicester, thanks to the support of players of People’s Postcode Lottery. With the help of funding, the Trust has been able to provide children from ages 2 to 16 with the opportunity to learn about and experience nature in ways that simply weren’t possible before. “Forest School has really helped "E’s" confidence and she is now more likely to share her opinions and ideas.”"